The National Safety Council observes this month as National Safety Month to bring awareness to risks we take at work, at home, and on the road. Preventable injuries are the 4th leading cause of death in the U.S. right after heart disease, cancer, and chronic lower respiratory disease. 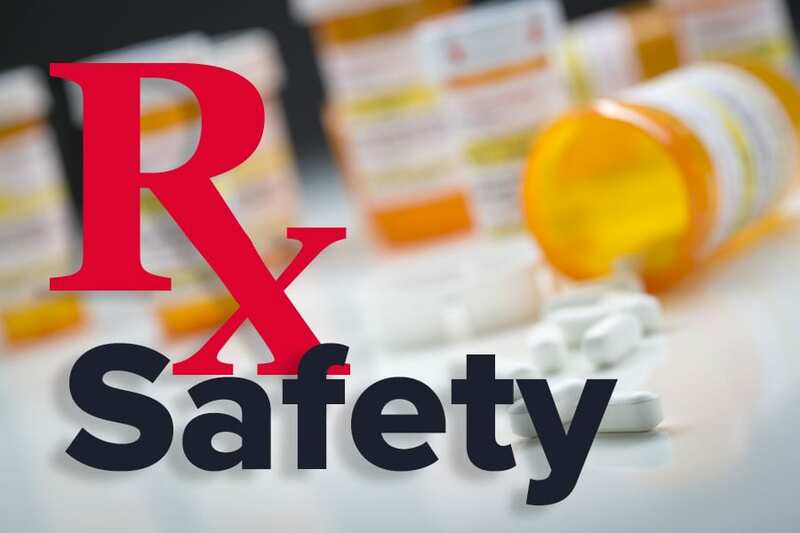 For adults age 25-64 the leading preventable injury cause of death is overdose from prescription pain medication. Other major preventable injuries are drowning, falling, and car accidents. Take the online safety checkup to see what your gender and age group are most at risk for. Then, use the tools on the National Safety Council website to learn how to prevent these hazards. This month’s newsletter focuses on the importance of men’s health and features a healthy recipe for Asian Style Steamed Salmon.